ORINDA, Calif. (KGO) -- Officials say an arrest has been made in a violent armed robbery that took place last week. 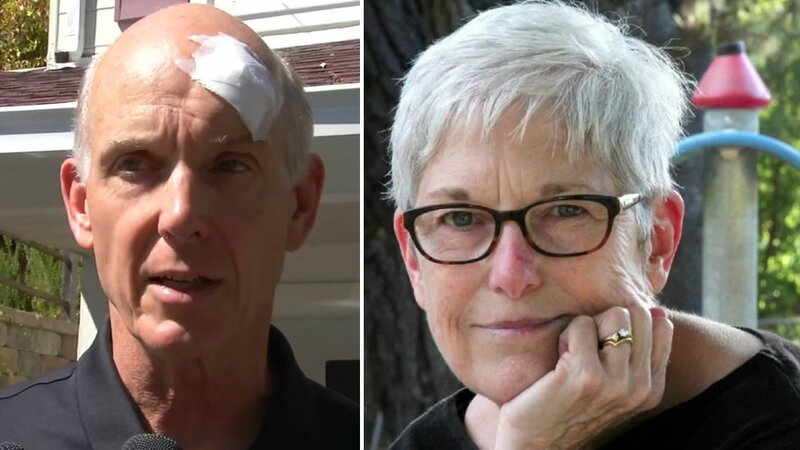 Last Monday, police say Orinda Unified School District board Vice President Carol Brown was shot and her husband Tom Spalding was pistol-whipped by two masked men in front of their Orinda home. No further details have been released about the arrest.